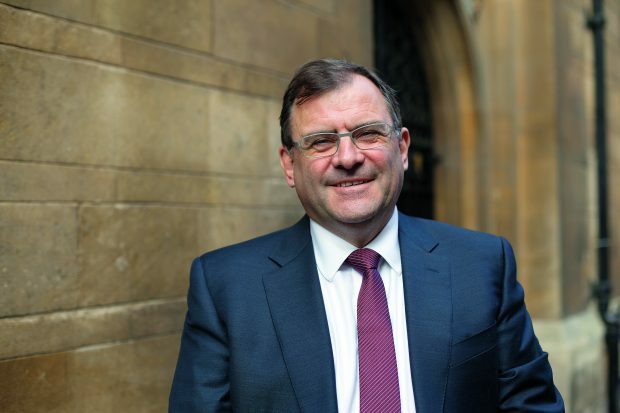 Duncan Maskell, who will become the University of Melbourne’s 20th Vice-Chancellor in October, was the first in his family to attend university. 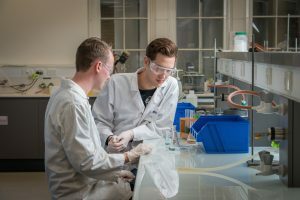 He was accepted to study Natural Sciences at Cambridge in 1979 and, speaking at an alumni reception in London earlier this year, he described how leaving his relatively humble circumstances to go to one of the world’s top universities had been something of a culture shock. 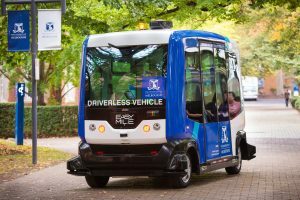 As technology moves towards a driverless future, the University of Melbourne is helping to improve integrated transport solutions and make our transport safer with the launch of its own autonomous mini shuttle bus. 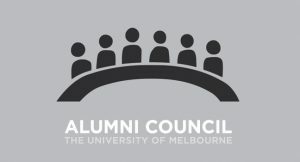 Nominations will open soon for the Alumni Council election, due to be held later this year. 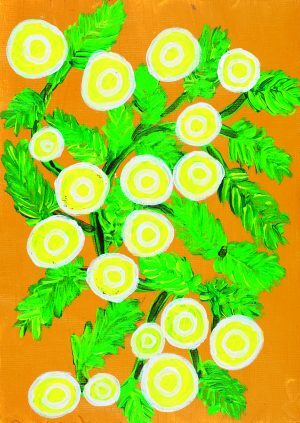 An important new exhibition celebrates 65,000 years of Indigenous Australian healing practices through contemporary art. 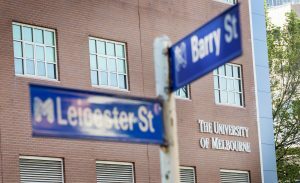 The Kingdom of Saudi Arabia has chosen the Melbourne Graduate School of Education (MGSE) to lead a largescale transformation of its schools’ curriculum beginning this year. 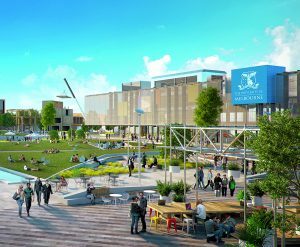 The University will build a new, sevenhectare campus at Fishermans Bend, Melbourne, as part of its almost $1 billion commitment to create a world-class engineering school for the 21st century. 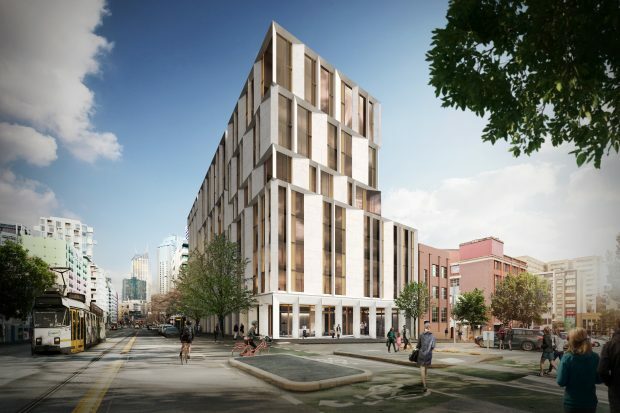 Hundreds of talented Australian students will have the opportunity to realise their potential through an extraordinary $30 million gift to the University of Melbourne from the Hansen Little Foundation. 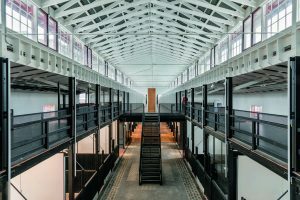 The University’s Faculty of Fine Arts and Music has celebrated the launch of The Stables, a new world-class visual arts and performance space in Melbourne’s Southbank.